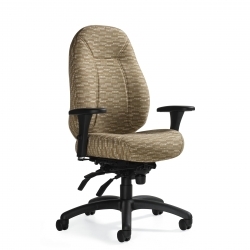 Obusforme Comfort seating with an enlarged seat and back, specifically designed for big and tall people. 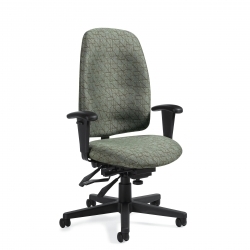 Heavy duty seating with a rugged durability designed for a weight capacity of up to 500 Ibs. 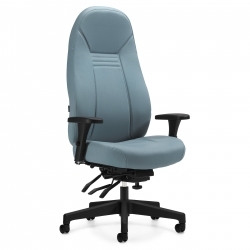 Multi-shift seating for 24/7 use in fire, police, emergency and military professions. 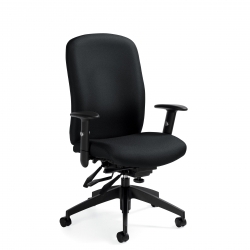 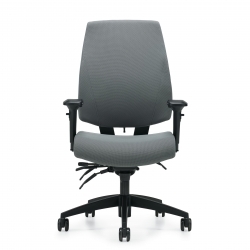 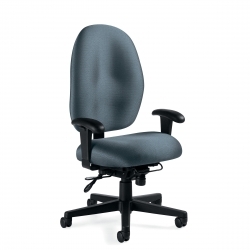 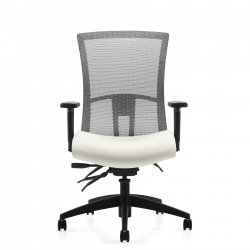 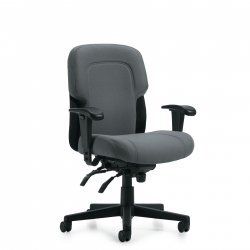 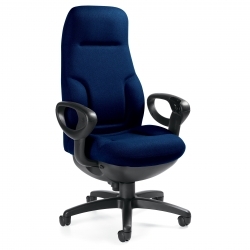 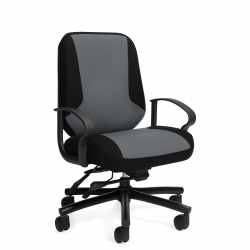 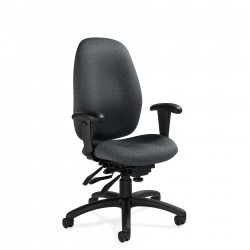 An adjustable seat depth and width adjustable arms for intensive, multi-shift use.